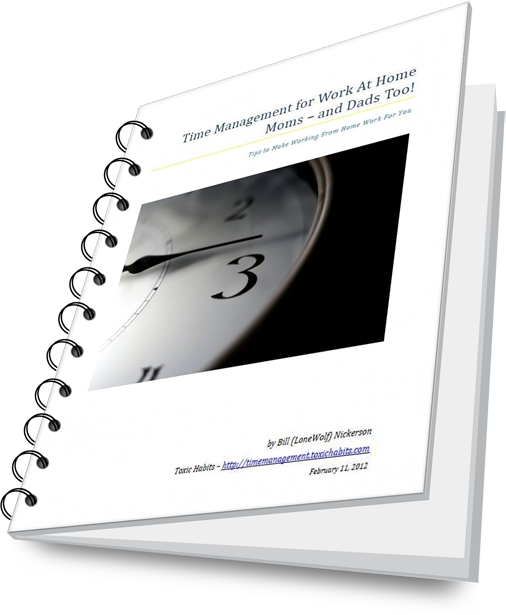 One of the cornerstones of effective time management is simplifying your life. For some reason, we have a tendency to think that more is better. But the fact is that the more stuff that we own, the more we are owned by it. Things cost more than just money — they cost time and they cost space. And of those 3 things, we have to remember that we might be able to increase the money and space (possibly at the further cost of time) but we can’t increase time. Lorilee Lippincott of Loving Simple Living has been blogging about her experiences in living a simpler life. And to top it off, she has actually written an amazing book about simplifying your life. The book is called 3 2 1 Stop. It outlines the journey that she and her family took to simplify their lives and provides some excellent tips and guidance for you to simplify yours. I received a review copy of the book and I was blown away at how much practical guidance Lorilee has packed into these pages. She shares her experiences and provides steps for you to follow in getting your life simplified. Before you get worried about having to give up too many things, relax. This guide isn’t going to tell you to get rid of everything. Lorilee’s tips will guide you towards finding the things that take up space, time and money without giving you a benefit. In other words, things you could easily do without. And this book doesn’t just focus on material things. It looks deeper into other areas of your life that get cluttered as well. As you follow through the tips you’ll find that life becomes easier. You’ll have more free time to do the things that really matter to you. And you’ll likely never miss the things that are no longer cluttering your space. If you’re frustrated by the way that things have taken over your life then you need to get this book. Now!